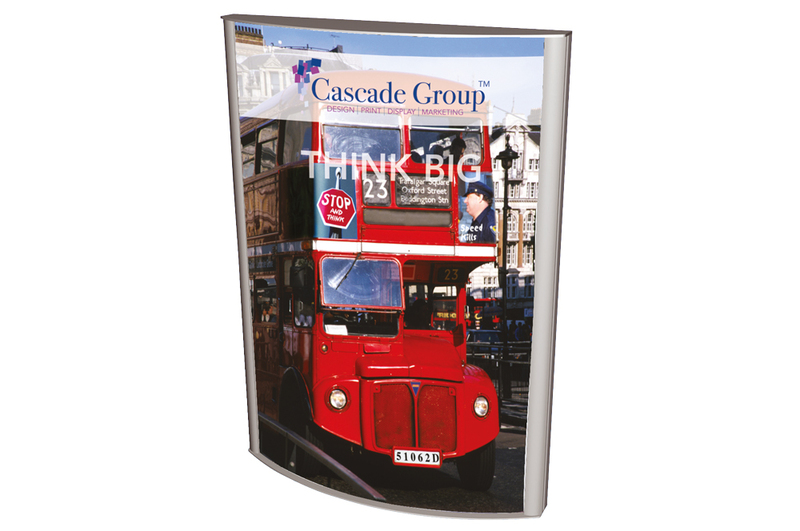 We’ve chosen from the very best display and large format solutions on the market today to put together this catalogue of ideas, all of which are assembled on-site at our central London outlets in the quickest time possible! 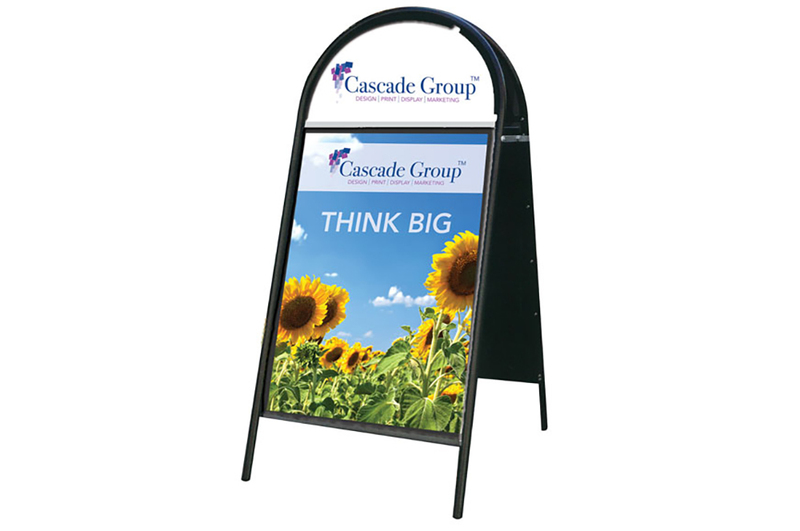 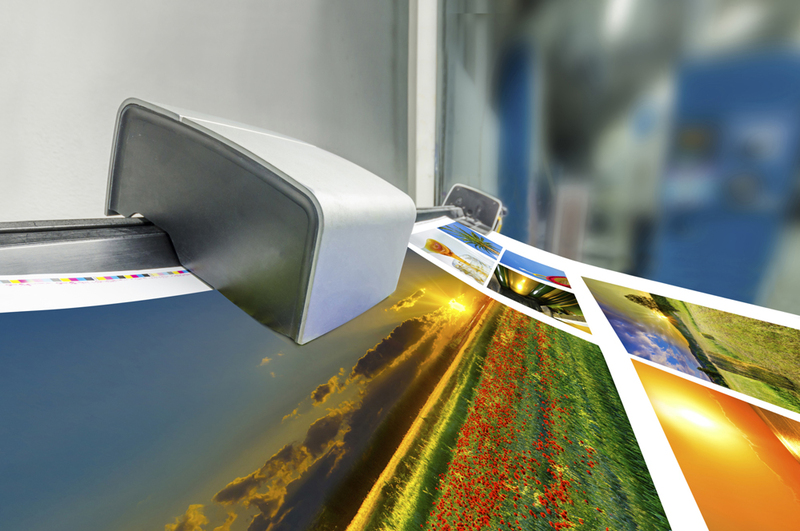 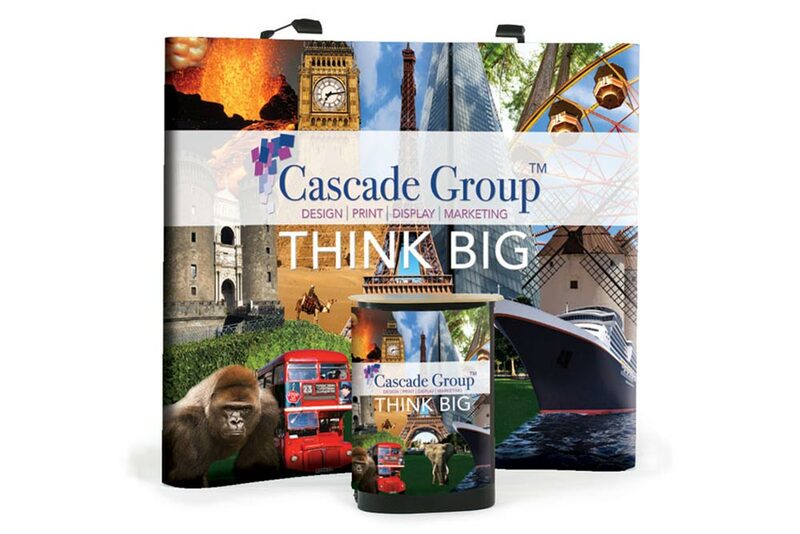 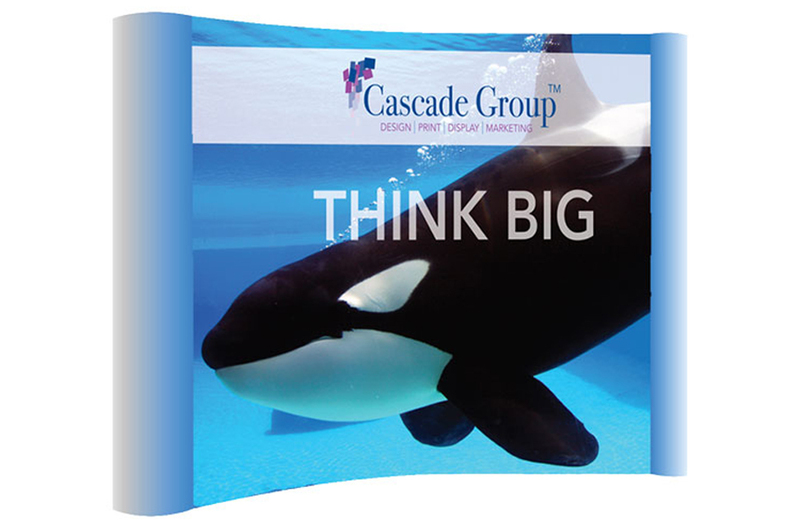 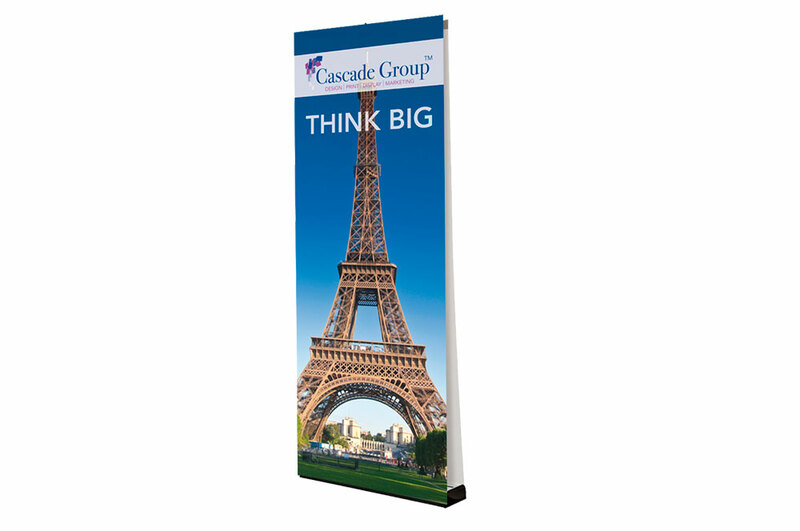 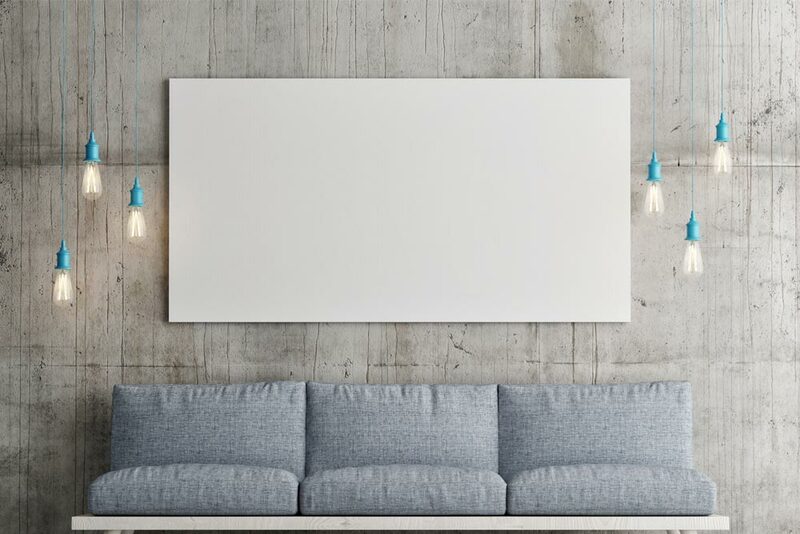 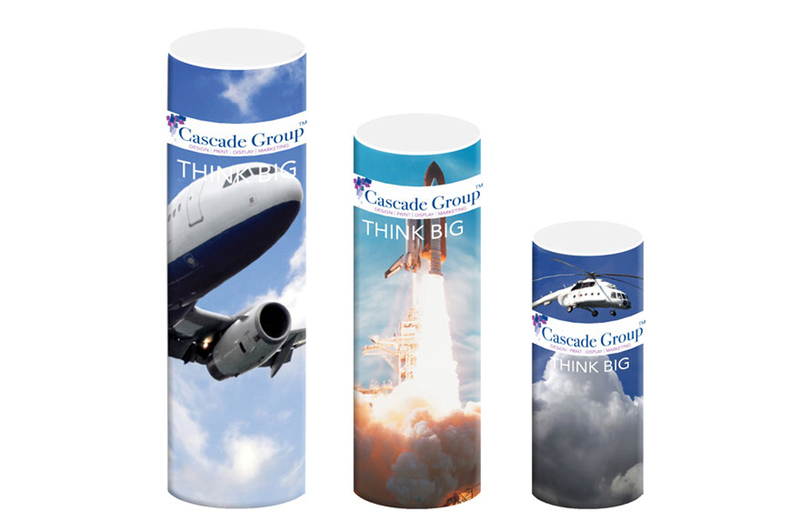 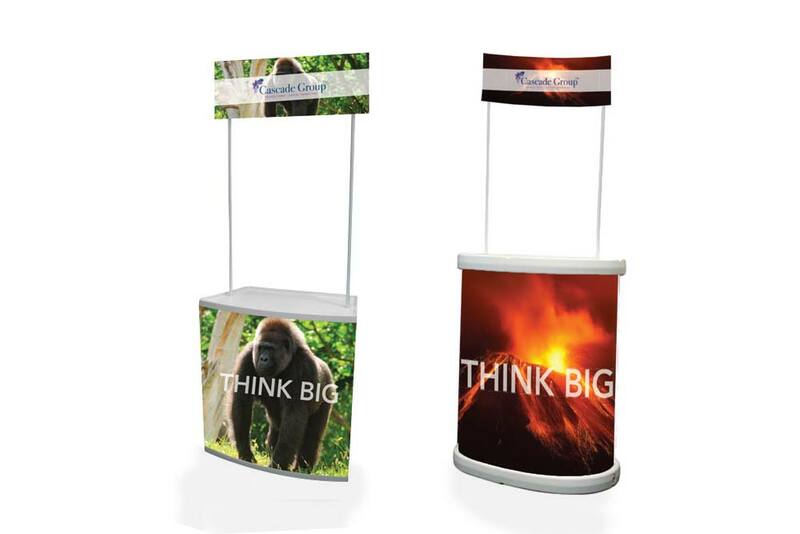 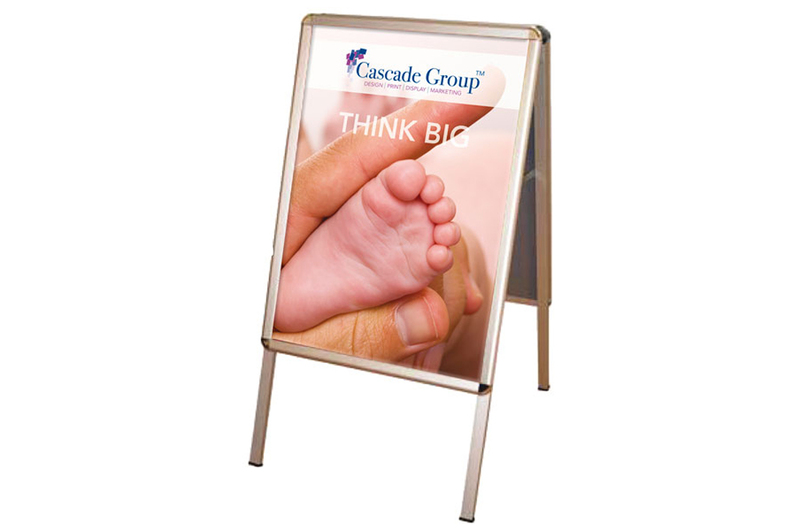 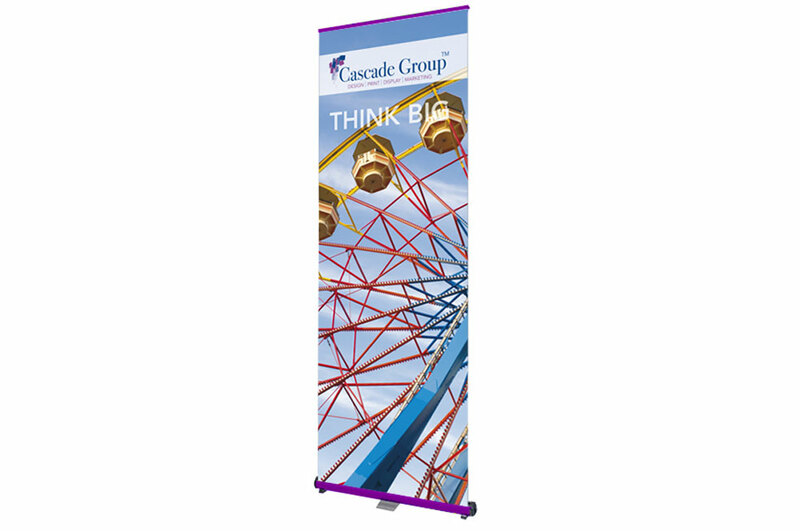 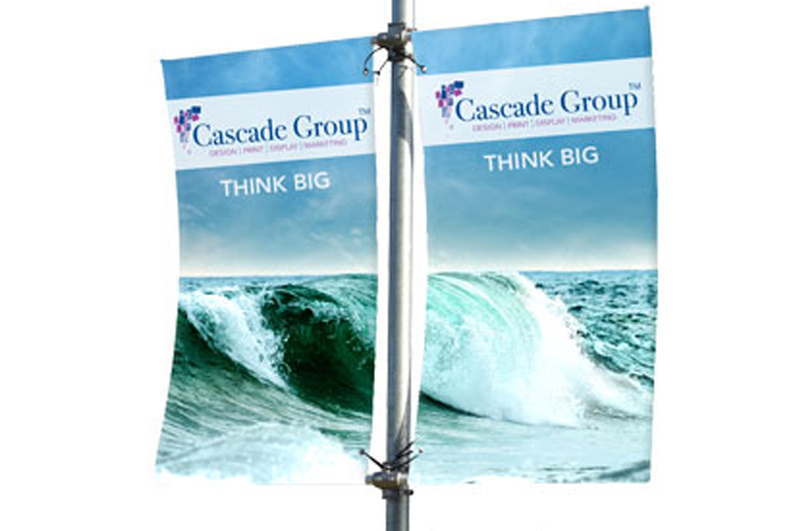 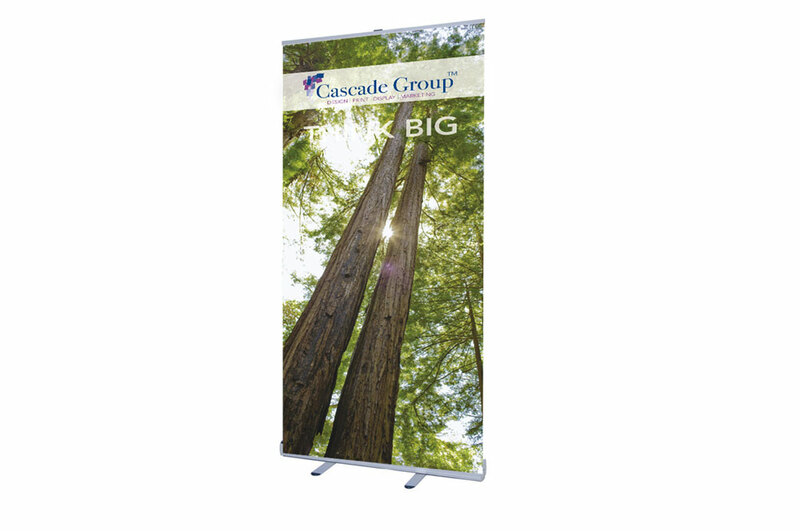 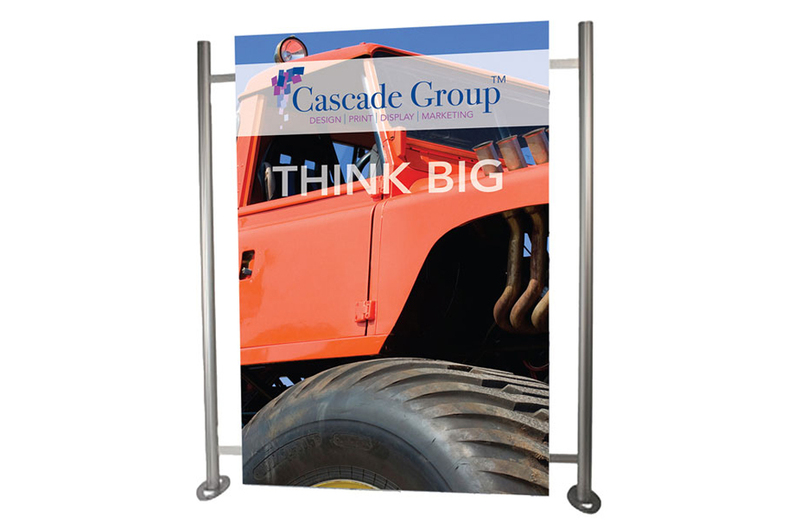 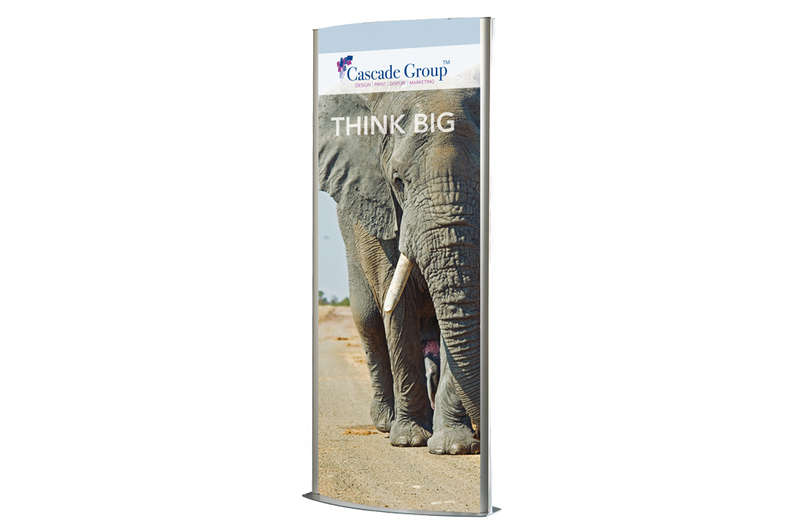 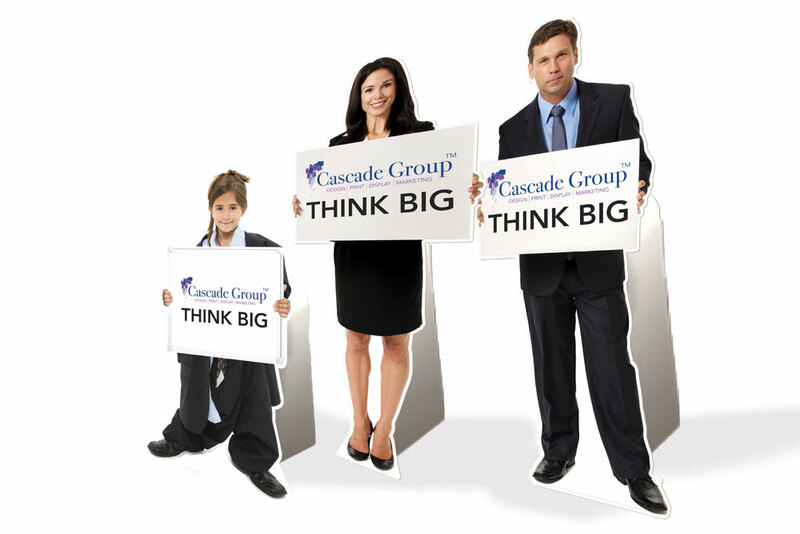 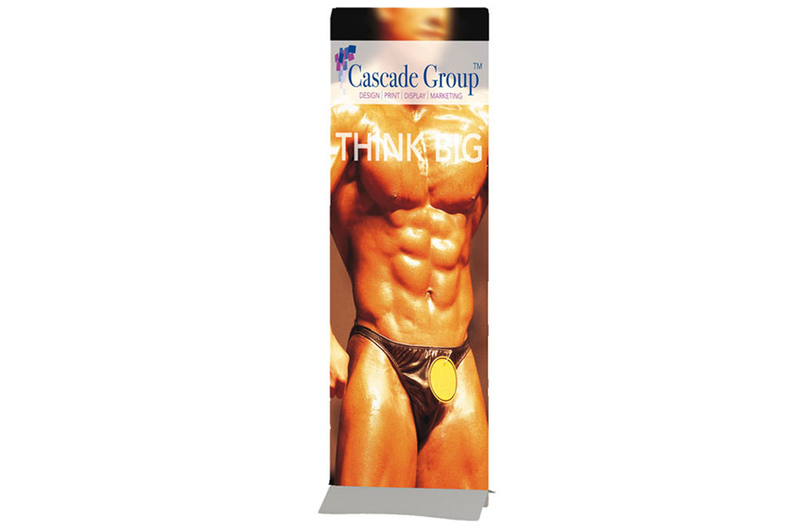 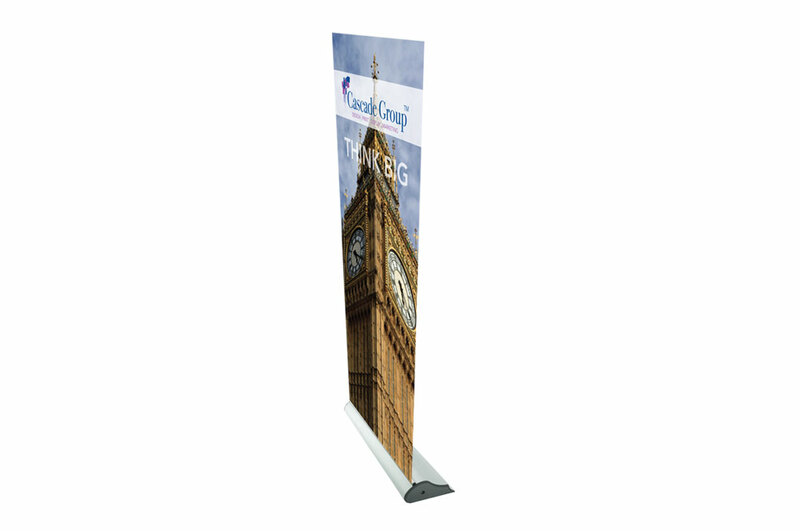 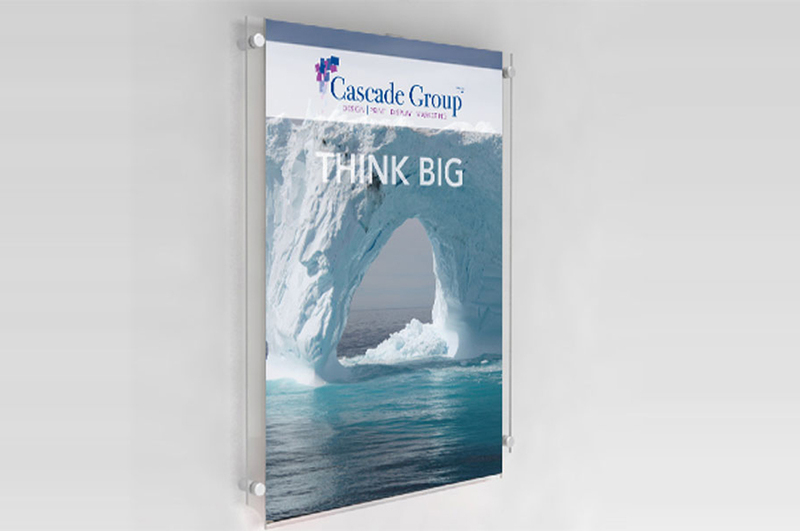 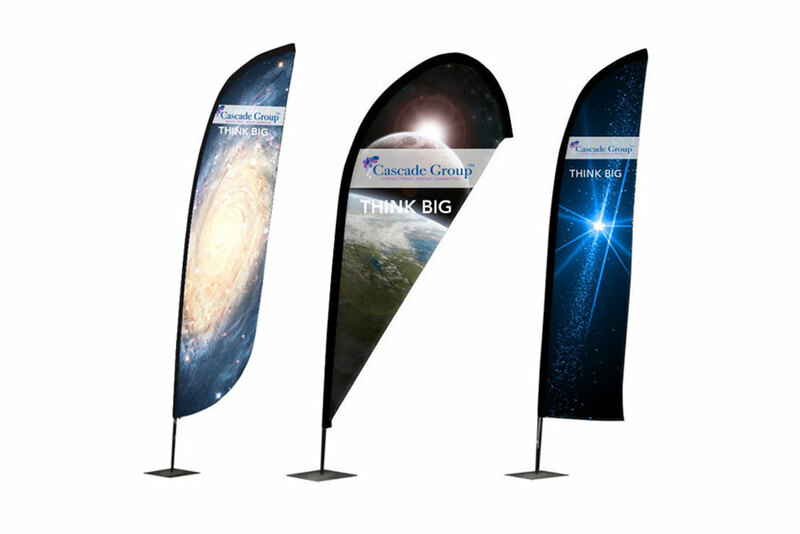 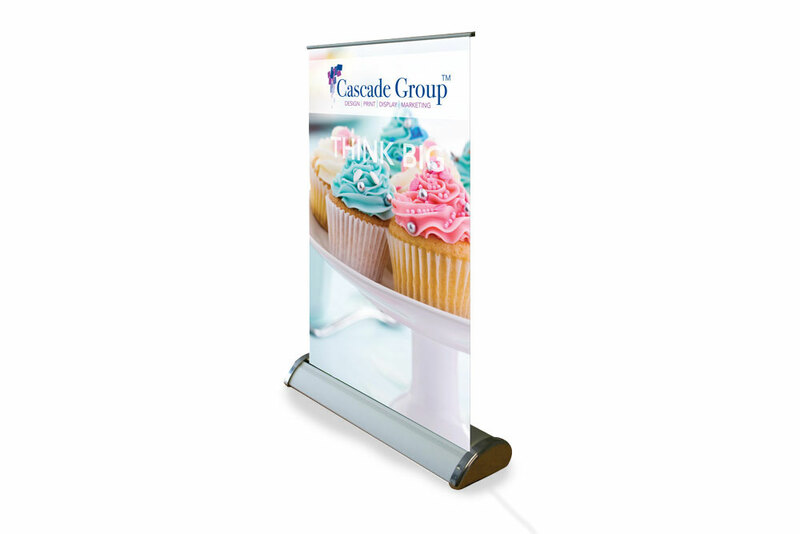 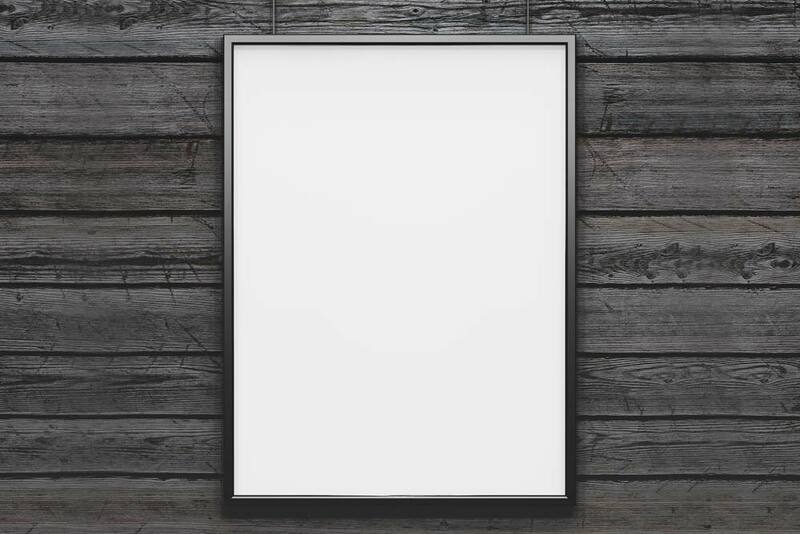 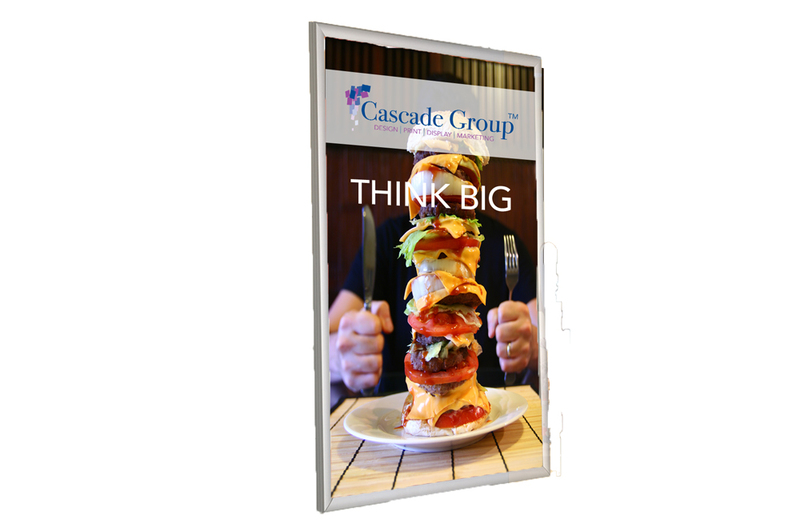 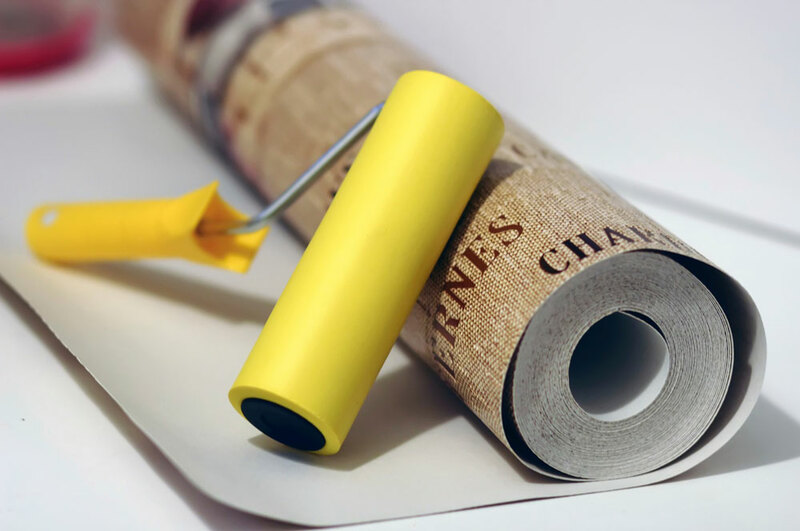 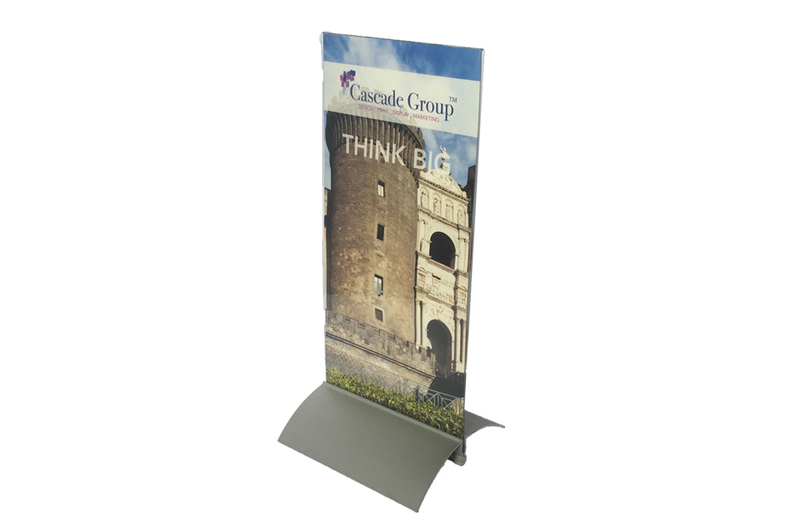 From pull-up banners and posters to lightboxes and tabletop displays, we’ve the very best in large format display solutions and our friendly account managers are here to help you turn your dreams into reality. 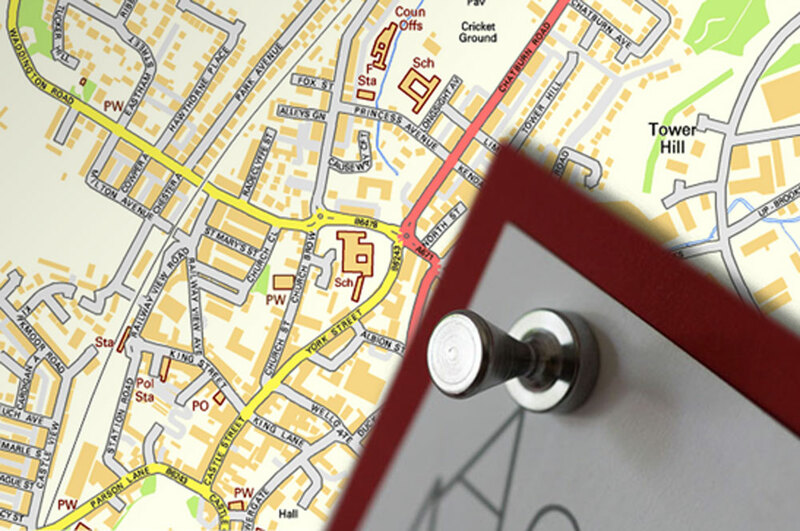 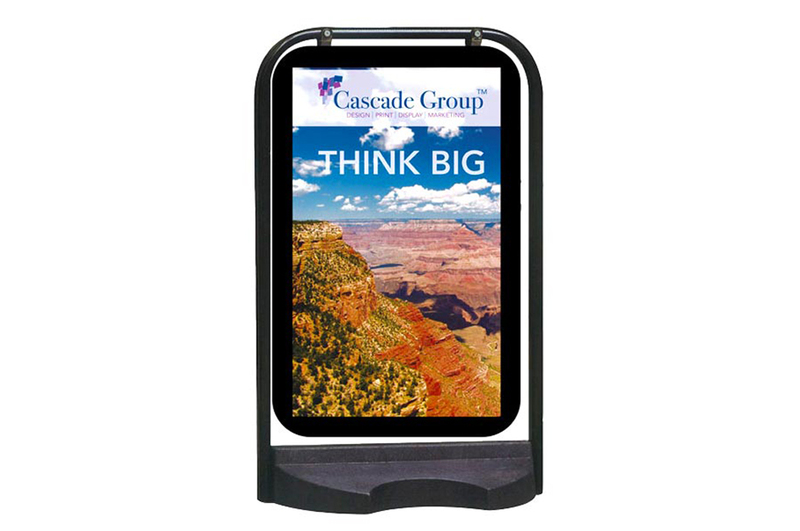 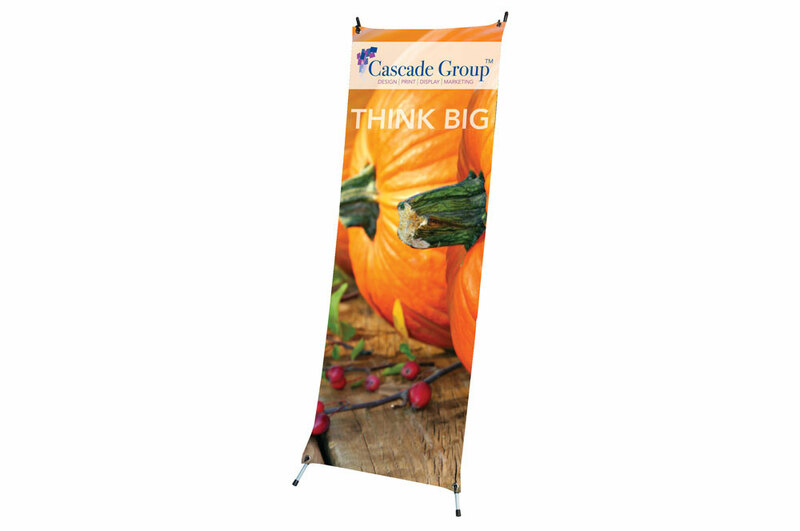 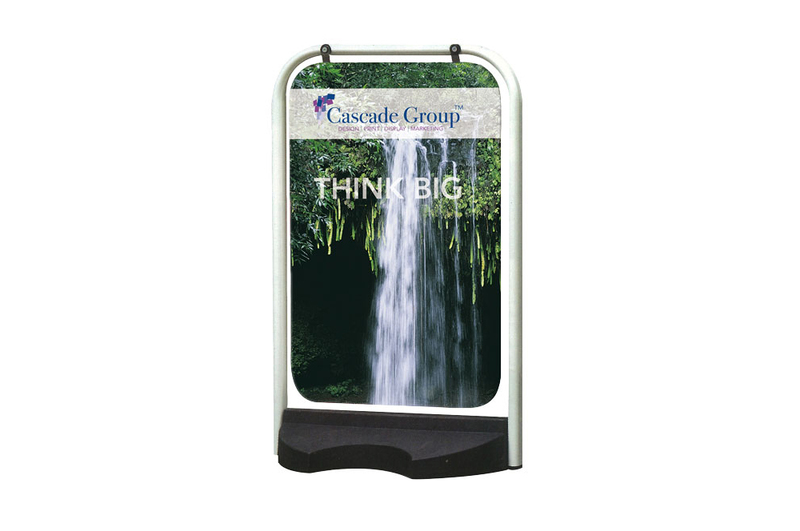 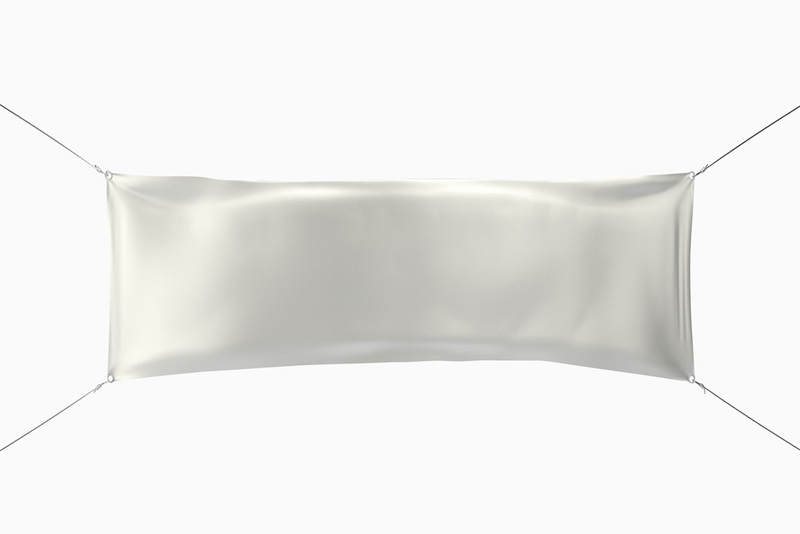 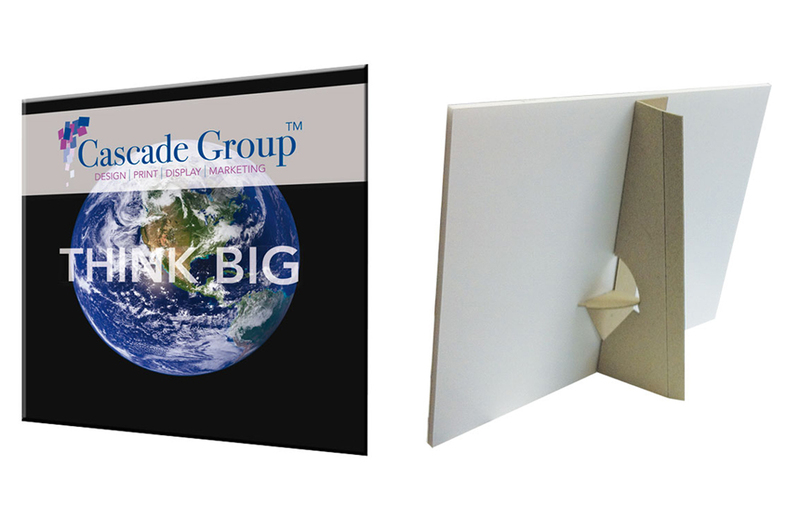 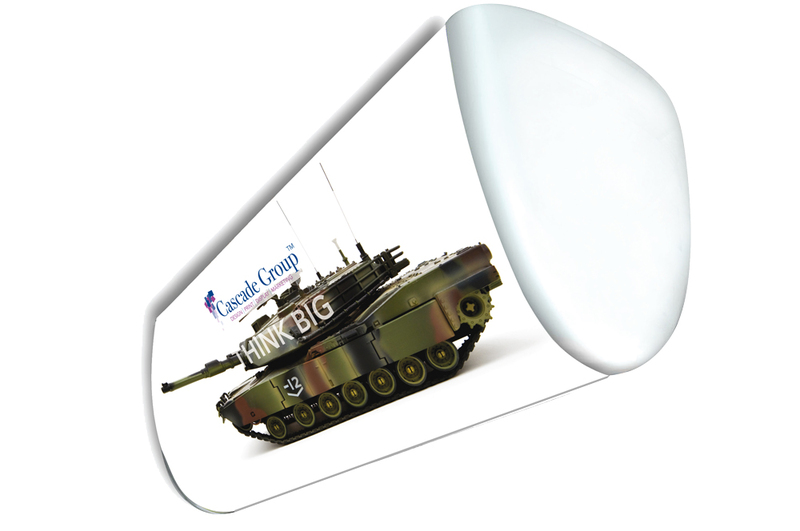 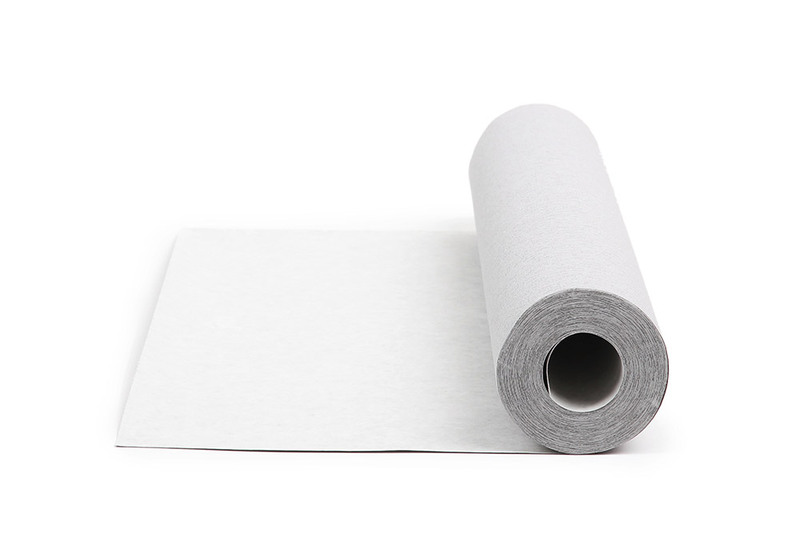 All of our display products use high quality hardware, include printed graphics and include local delivery. 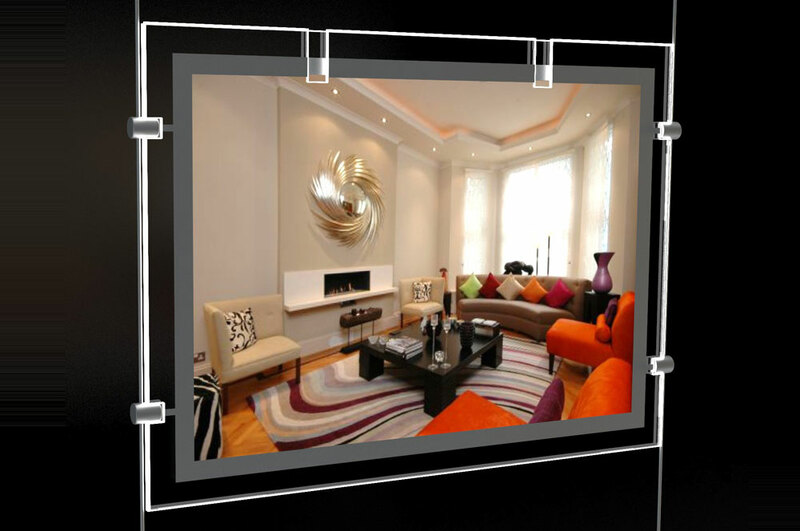 Our ‘From’ prices are based on ordering only one unit at a time but better pricing is available for multi-unit orders.